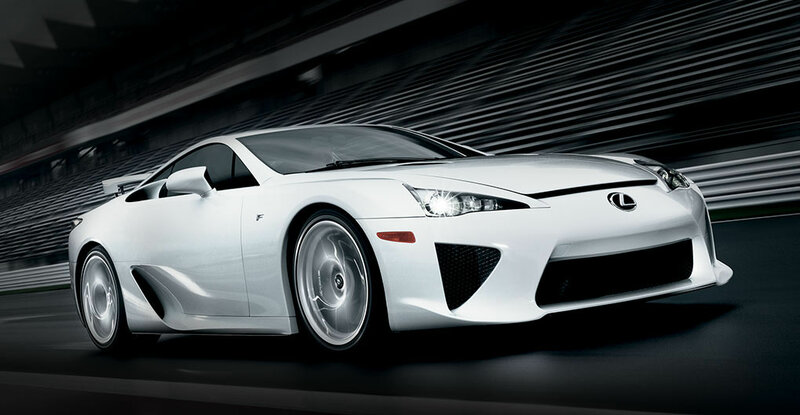 Northwest Lexus | Blog | What is the Lexus LFA? The Lexus LFA is a supercar that went into production in 2010 and completed production in 2012. Only 500 were produced. After more than a decade in development, the F division presented the LFA – Lexus’s first supercar. The LFA set a new benchmark for all Lexus performance vehicles to follow. A powerful V10 paired with an Automated Sequential Gearbox produced upshifts in just 200 milliseconds—breaking the lap record at Nürburgring for a production car on non-competition tires. It was designed like no other. A special loom was invented to weave the carbon fibre, a digital tachometer was reimagined to capture the high revs, and drivers could choose everything, from the leather stitching to the colour of the brake calipers. Visit our YouTube channel for more Lexus videos.